HARRISONVILLE, Mo. 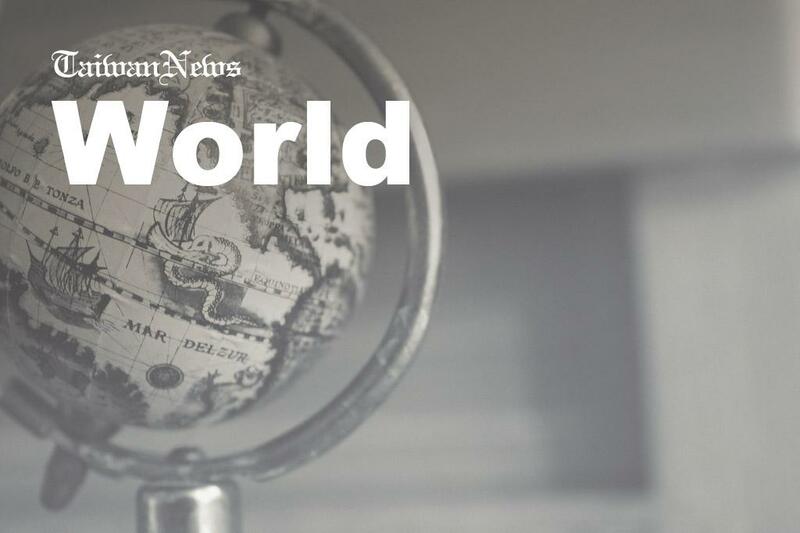 (AP) — A 10-year-old Missouri boy is recovering after he was attacked by insects and tumbled from a tree, landing on a meat skewer that penetrated his skull from his face to the back of his head. The Kansas City Star reports that doctors called Xavier Cunningham's survival "miraculous." Xavier's harrowing experience began Saturday afternoon when yellow jackets attacked him in a tree house at his Harrisonville home. He fell to the ground and his mother ran to him when she heard screaming. His skull was pierced from front-to-back with half a foot of skewer still sticking out of his face. The University of Kansas Health System's endovascular neurosurgery director, Koji Ebersole, says the skewer's removal Sunday wasn't easy, but that it missed Xavier's eye, brain, spinal cord and major blood vessels.